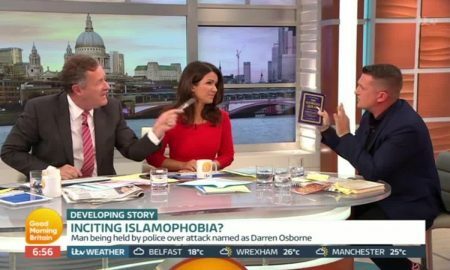 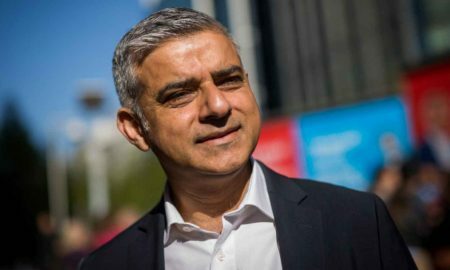 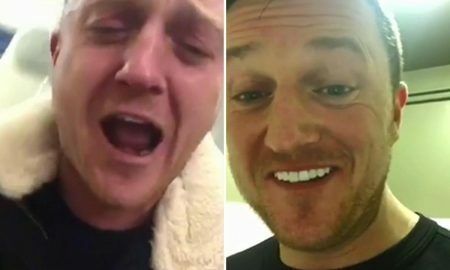 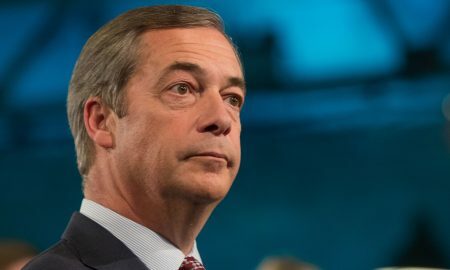 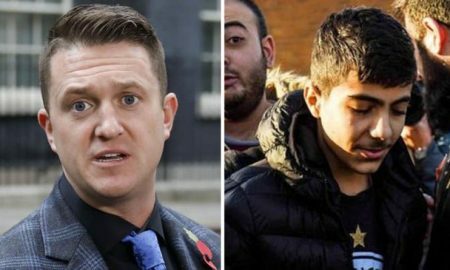 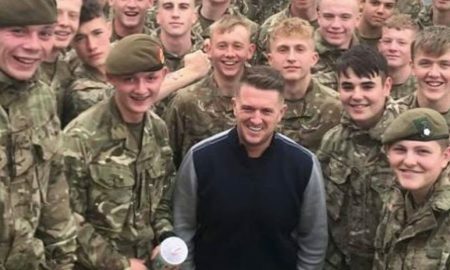 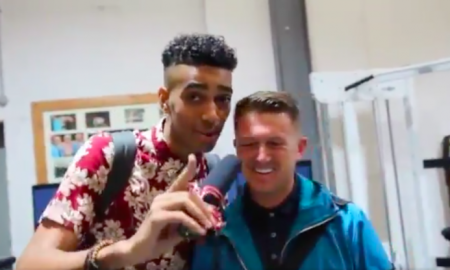 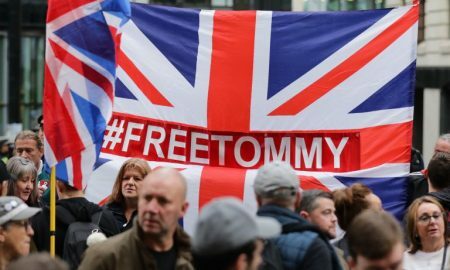 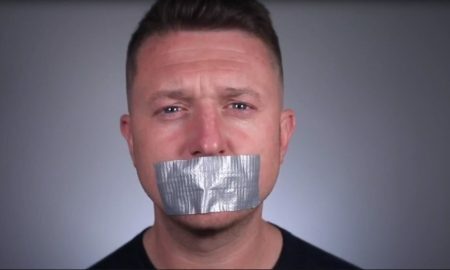 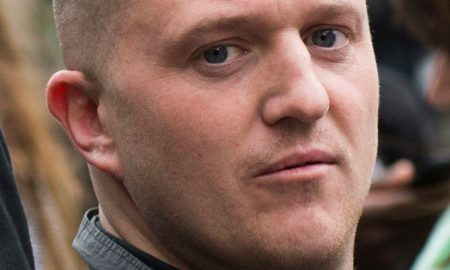 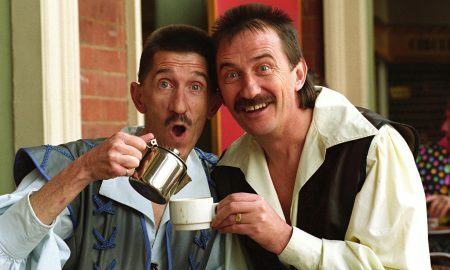 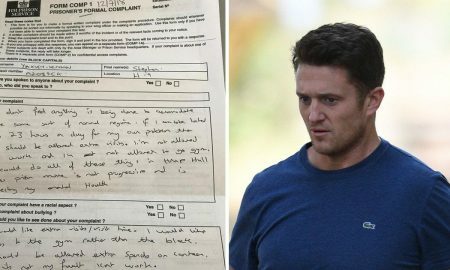 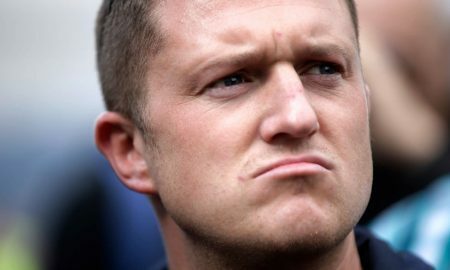 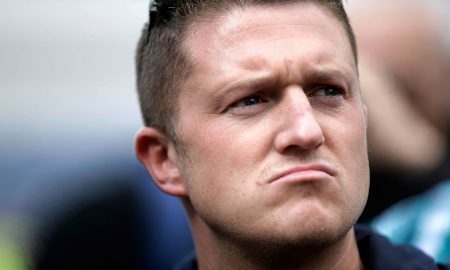 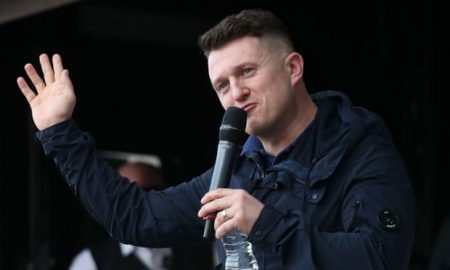 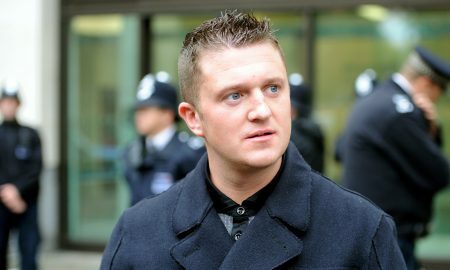 In your time of need, turn to Tommy Robinson. 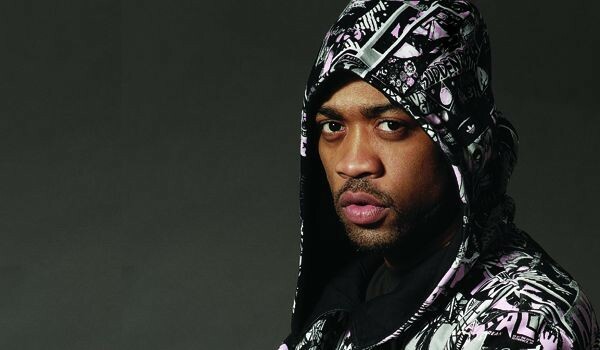 Wiley's having another breakdown on Twitter, this time focusing his rage on Cockrock festival and the English Defence League. 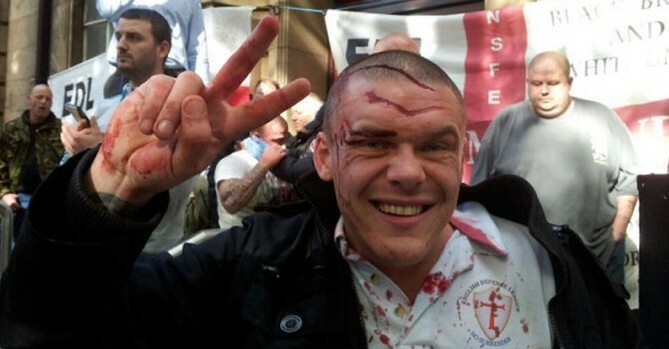 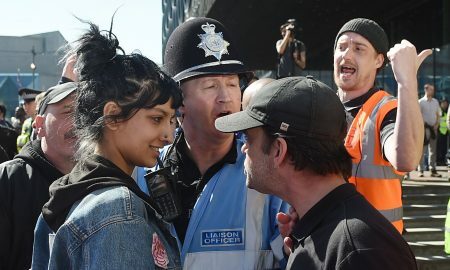 The English Defence League led by Tommy Robinson will never amount to anything more than annoying racists.